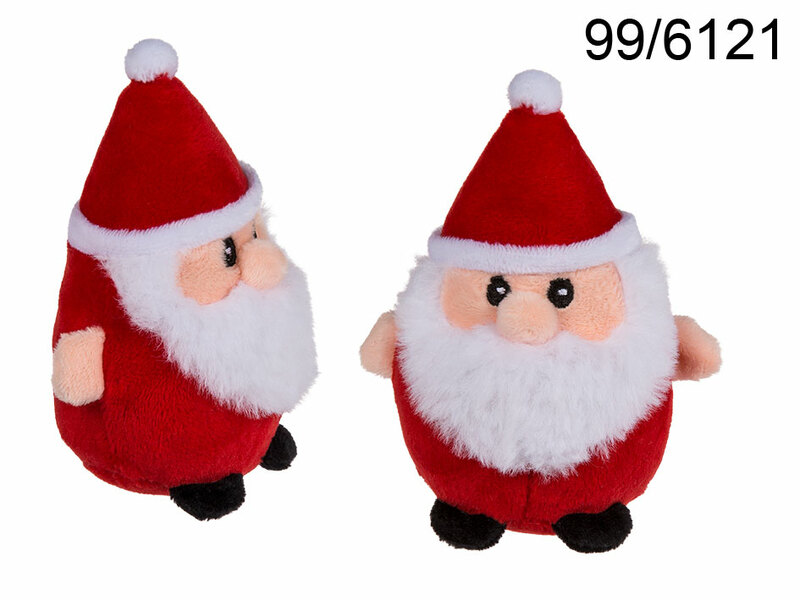 Plush Christmas dwarf. Christmas-themed decoration for your desk or shelf. Small casual gift idea for everyone, especially children. Cute Christmas item.